I’m sitting here while my tomato sauce is cooking, there is a breeze and it is raining outside. 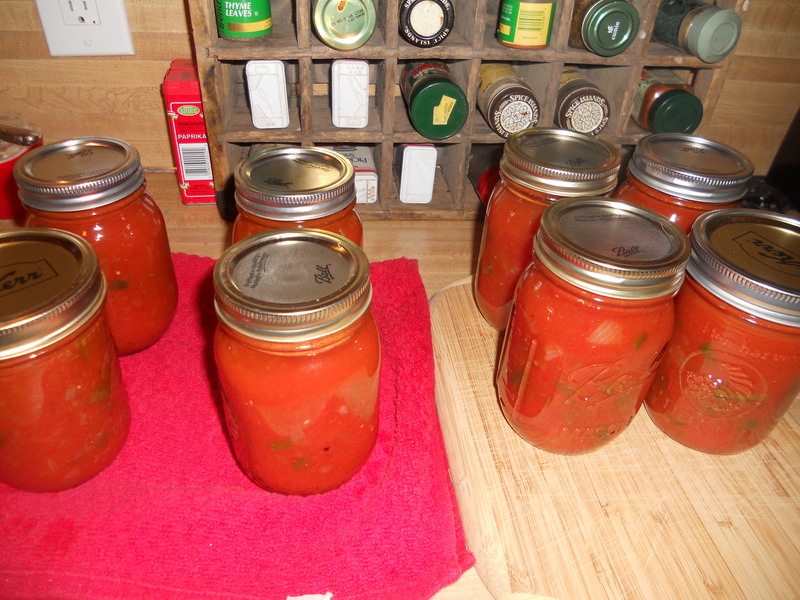 I was thinking of writing about kayaking and canning. 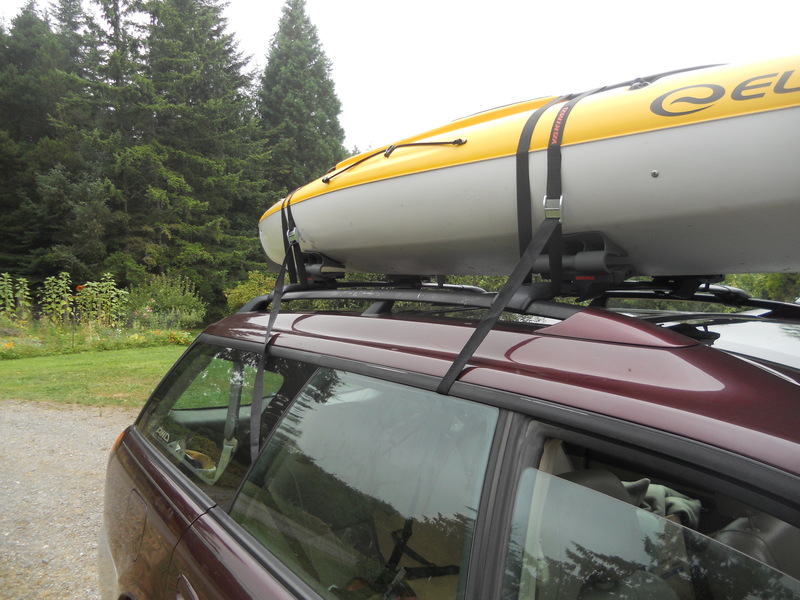 This morning, well really it was almost noon, I took my kayak down the road to the lake. Since it was cool and cloudy I went to the swimming resort to launch and there was nobody there but the parks maintenance guy sitting in his truck. I went for a leisurely paddle around the lake and only saw one other guy in a rowboat. Once in a while I would stop paddling and just drift, listening to the sounds and feeling the wind. When I got out of the lake the parks maintenance guy was still sitting in his truck. While I was sitting here thinking about what to write it came to my attention that someone has my cats. They even posted it on Facebook. Of course, they didn’t know the cats were mine. I didn’t even know they were mine until I saw them. Cute little orange kittens named Stephen and Larry. When I saw the photo of them with their new humans the first thing I said was, “Hey! What are they doing with my cats?” I did not get kittens today but I did get a big box of tomatoes. I have been making salsa and tomato sauce for hours while some other people are playing with my cats. Hey Miss Contemplatress…your new hobby here makes me smile! Keep it up! Thanks, Tracie, it has been fun so far.